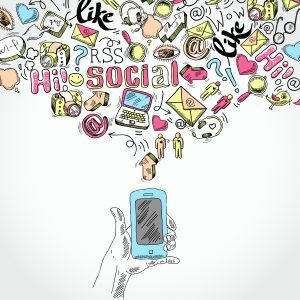 Home → Recruitment and Career → How to do Social Media Recruitment? Finding the perfect candidates on social media is like a treasure hunt. It is not easy and can be very time-consuming if you do not know what to look. However, when you find the ‘one’, you know that the hard work will pay off. How many of you scrolled through the potential candidate’s social media during the recruitment process? Whether its a quick peek on their LinkedIn or their weekend’s Tweets, it is your opportunity as recruiters to get a snippet about their online persona. Social media is unavoidably the prominent source for recruiter like us in Medical Engineers to find the perfect candidates for you. 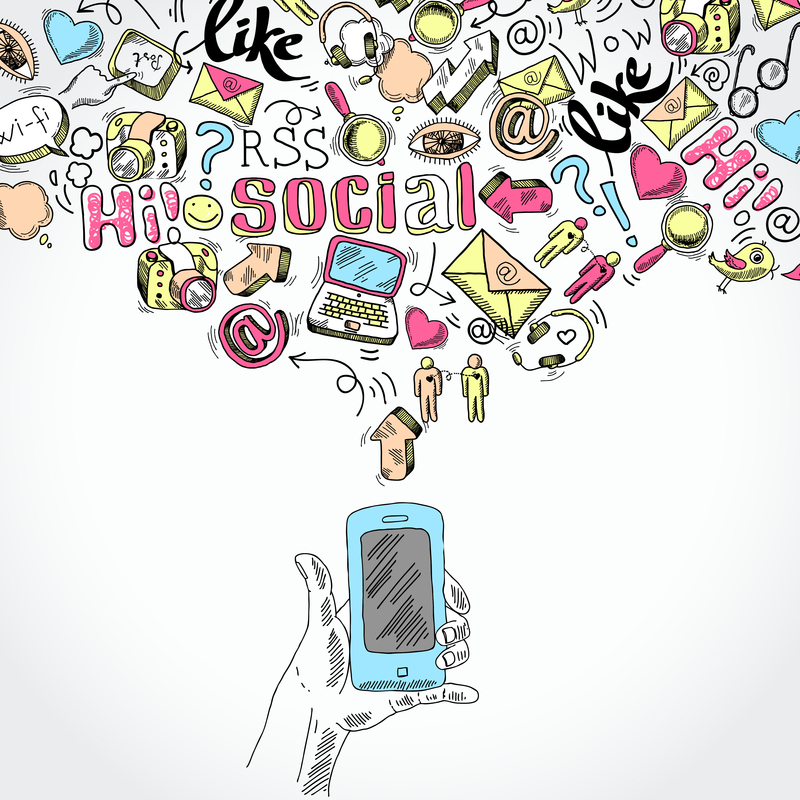 So, what are the three key traits of candidates that shines through their social media? 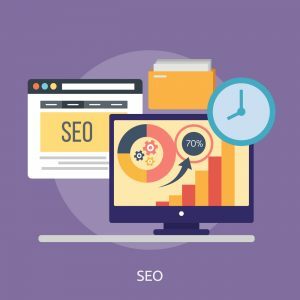 SEO is the key to find the perfect candidate. Whether it is a Twitter profile bio, a Facebook short bio, or a LinkedIn headline, the potential candidates will give you an overview of who they are. 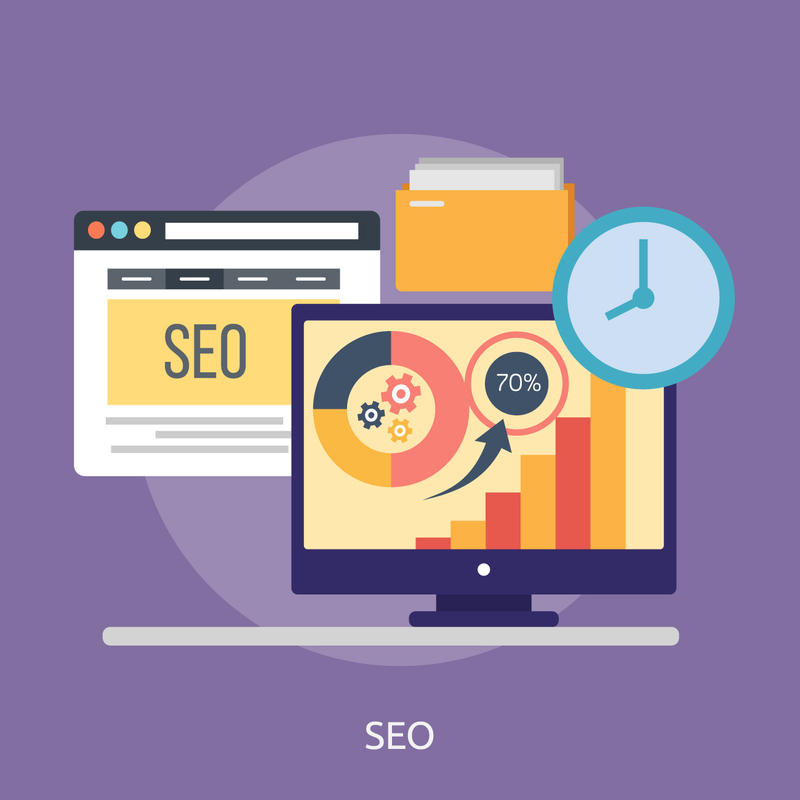 However, the most important part of this process is to match the keywords on a search engine or social media’s search engine based on your requirement. For example, when you use the search engine on Linkedin with a specific keyword and found the candidate using specific keywords, that means they maximised their profile to be SEO friendly. To gain an information about their current position or indicating that they are looking for opportunities through their headline can help you to identify the role that they might interest them. The first impression is everything, right? At the end of the day, you want to fill that vacant position ASAP. Therefore, it matters to gather as much information in the shortest period of time. After reviewing their list of experiences on LinkedIn, it might be good to put some attention to other social media platforms such as Instagram and Twitter. It may be difficult to browse someone’s Facebook as they might expect you to be their ‘friend’ before the news feed. Nevertheless, try to think the location of their ‘hangout place’ on social media outside of work? Are they foodie-holic and decorate their Instagram’s feed with the hippest food scene in the city. Or, they like to follow, RT-ed, and comment with similar minded people on Twitter. This information can be crucial as it will help you to understand their characteristics outside their professional life. Finally, you need to make the decision to offer the candidate with the job. Social media can be a good consideration point as potential employer or recruiter to welcome the candidate as part of the organisation. However, make sure that you check your note thoroughly about some interesting point when you went through their social media. If their Twitter’s account posted 10 Tweets in 20 minutes, then you might want to be cautious cause they might spend more time browsing the Twittersphere than working on their actual job. We hope that these guidelines can help you to unravel some stigma that recruitment the perfect candidate via social media is not difficult.